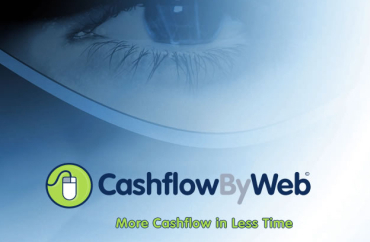 Web Application Development - - CashfFlowByWeb - Debtor management. This webbased debtor management project was developed for DeltaPoint OCS. In the mean time this project is used by 100's of clients in Belgium and Holland. This debtor management solution (CasfFlowByWeb) is developed as an ASP application. This means that 1 solution can handle a large amount of debt manager companies each having their clients and respective debtors. Find more information about this product (NL) and its capabilities via these videos. This solution is intended to lower de DSO of outgoing invoices by using a proactive approach. NewLink implemented the very specific processes by means of an background engine to make sure that all files (dossiers) are followed up properly. This solution logs all events and prepares a legal file containing all relevant documents. The probability of succesfully claiming the open invoices is largely increased. A wide set of parameters help our client and the clients of our clients to define the processes according the requirements of the creditors. This debtor management system is mainly used by accounting companies and midsized companies.